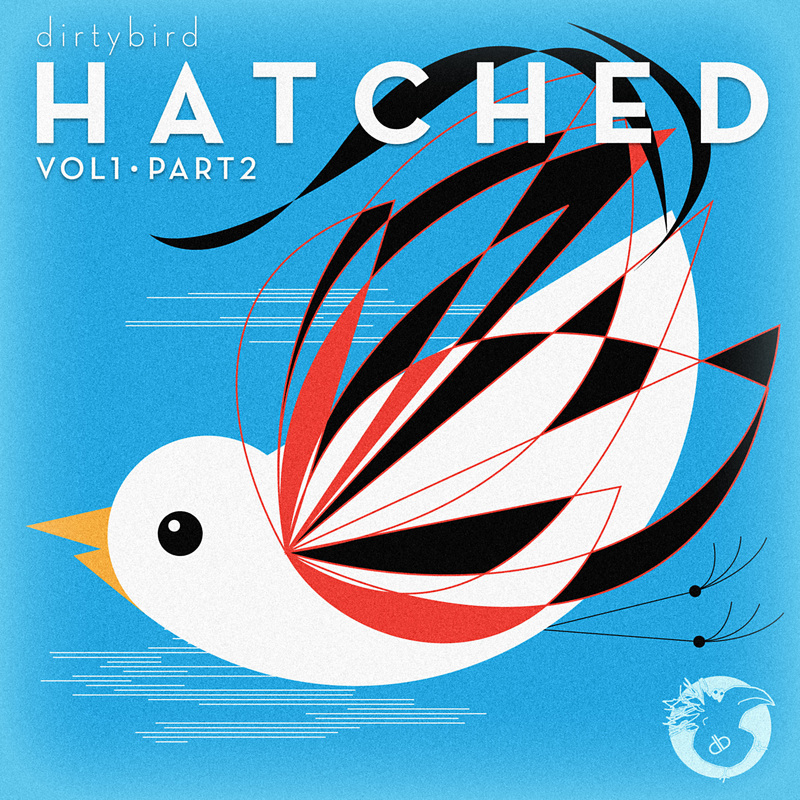 Claude Von Stroke's dirtybird fam is back with another set of hatchlings, this line being even more rowdy and dysfunctional. Part 2 to their compilation series picks up from nonsensical deep house grooves into ghetto bass crossovers made with the loony family recipe in mind. Expect nutty breakbeat experiments lead by label brother Christian Martin, oldschool vibes from a rework by Breach, and a prime cut of Belgium juke by the infamous Kill Frenzy to keep your feet chattering. This round is all about the low end, and no one does the depths justice like San Francisco's bass connoisseur Worthy. His collaboration with Bristol breakthrough Eats Everything is such a crowd pleaser it almost feels like cheating, and his work on this release is no different. "Shy Look" plays like a wormy fidget meets future house mutation, with shuffling percussion and a limping bassline to make it a frankenstein creation.